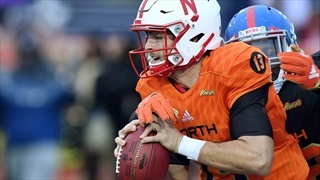 According to NFL.com insider Ian Rapoport, former Nebraska defensive back Chris Jones has been promoted from the practice squad to the full 53-man roster for the Arizona Cardinals. 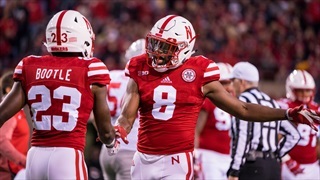 Nebraska DB Dicaprio Bootle is second nationally in PBUs, but has yet to record an interception in 2018. 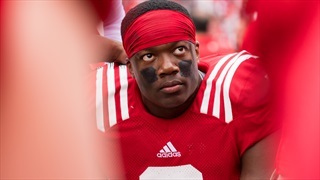 That prompted a "friendly" Twitter war with former Huskers DB Chris Jones. 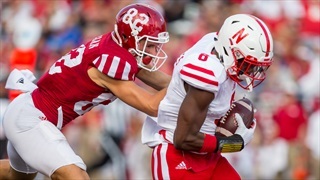 Can a Full-Strength Secondary Make a Difference for the Blackshirts? 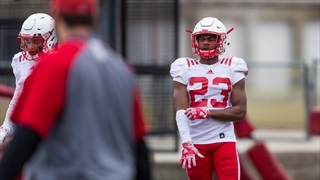 Nebraska's secondary is close to being back to full strength with the presumed starters in the spring finally available at the same time. 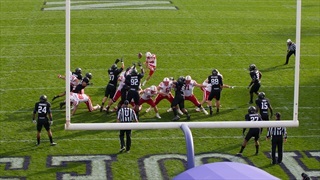 Will it have an impact over the next five games? 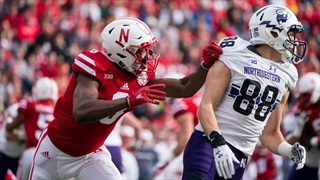 Defensive coordinator Bob Diaco broke down what he's seen from Wisconsin's offense to begin the season, how freshman linebacker Ben Stille has played and more after Tuesday's practice. 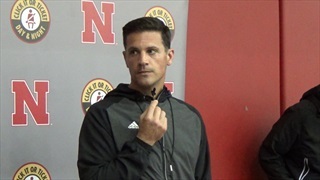 Defensive coordinator Bob Diaco discussed his excitement over the impending return of cornerback Chris Jones and more after practice on Tuesday. 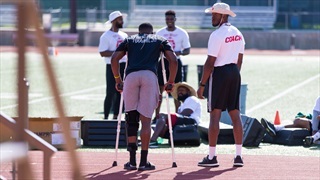 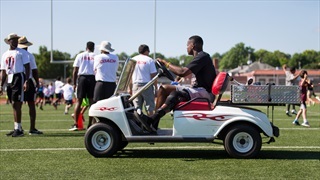 When Nebraska cornerback Chris Jones went down with a summer knee injury he was expected to miss "four to six months." 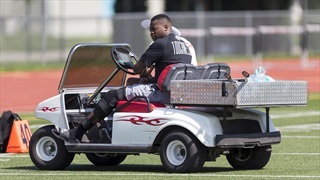 He's back after being on the sidelines for three. 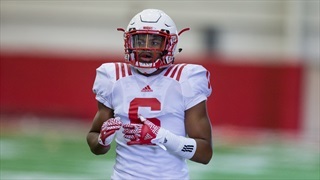 Tuesday's practice report includes a return to practice by a key Husker, the new starters on the offensive line recapping their first game experience and Bob Diaco evaluating the outside linebacker position. 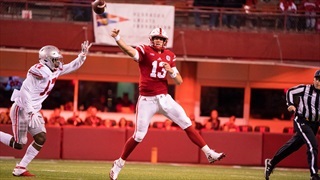 The news of the weekend didn't make any of the existing questions around Nebraska bigger, but it may have prompted some new ones. 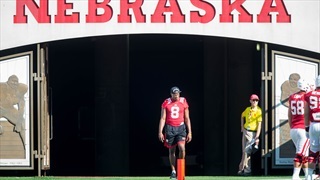 Where will Nebraska turn without Chris Jones at cornerback? 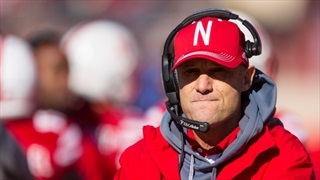 The Huskers have some options, but not many of them bring a ton of experience. 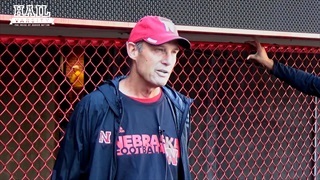 One of the most highly regarded members of the 2017 Blackshirts could miss four to six months following surgery this week.